The LEAD (Lung, Heart, Social, Body) Study: Objectives, Methodology, and External Validity of the Population-Based1Cohort Study. Risk factors for an asthma diagnosis in children, adolescents and young adults in a general population – data of the Austrian LEAD study. Prevalence of restrictive lung function within the general population – data from the Austrian LEAD Study.  Risk factors of abnormal lung function in children and adolescents – data from the LEAD (Lung, hEart, sociAl, boDy) Study. Microvascular coronary perfusion and hyperinflation in COPD – data from the LEAD (Lung, hEart, sociAl, boDy) study. Risk factors of abnormal lung function in children and adolescents identified by cluster analysis of an unbiased systemic network approach within a general population. Wien Klin Wochenschr. 2018 Oct;130(19-20):589-630.